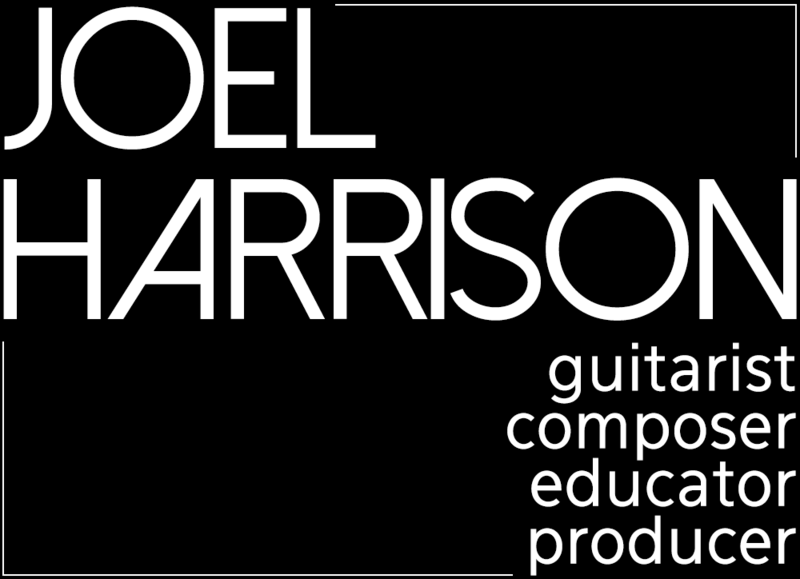 Joel Harrison is one of the first artists to have bridged the worlds of jazz, classical, Americana, and traditions from India and Africa. 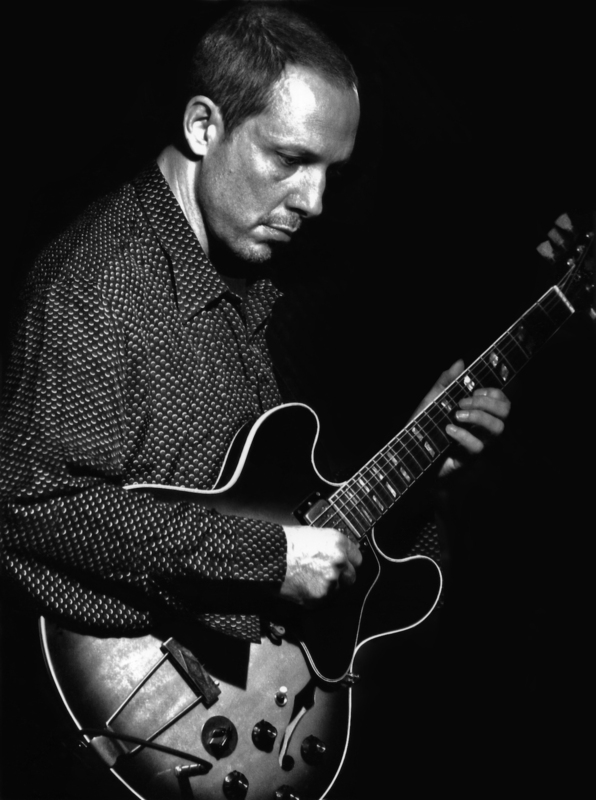 Born in Washington D.C. the guitarist, composer, arranger, lyricist, vocalist and songwriter began his search for new sounds in the early 1980’s with stints in Boston and the Bay Area. Named a Guggenheim Fellow in 2010, Harrison has long been recognized as a risk taker, someone who never stands still. He has blossomed from mentorships with Joan Tower, Ali Akbar Khan, W.A. Mathieu, and Charlie Banacos into one of the most respected artists of his generation. The core of his multifarious projects is heart, soul, and surprise. What matters most to this composer is moving the listener.